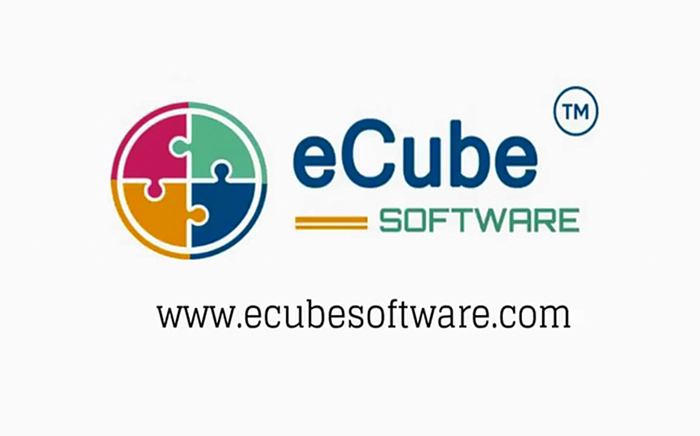 eCube Software is a fast track platform for creating web application in quick time & less cost. The eCube code engine will generate enterprise level business applications with a single click. 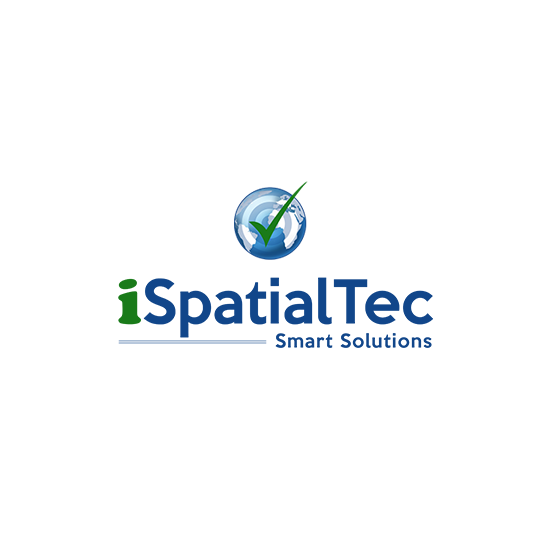 It's a complete intelligent engine with build in libraries & web application interface. 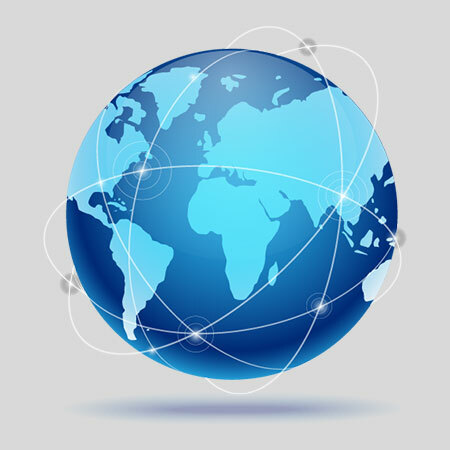 The eCube software can be easily accessed from anywhere and anytime. 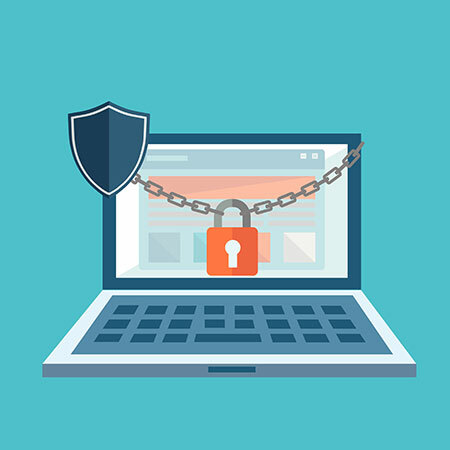 The eCube system is highly configurable & we can feed any business rules required, intelligent workflow, provides enterprise security, reporting needs into the solution. 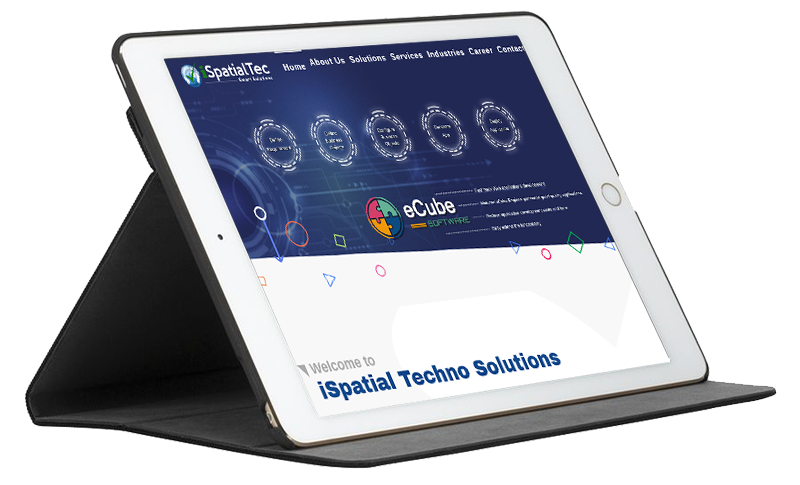 The solutions are responsive and compatible with mobile and desktop. 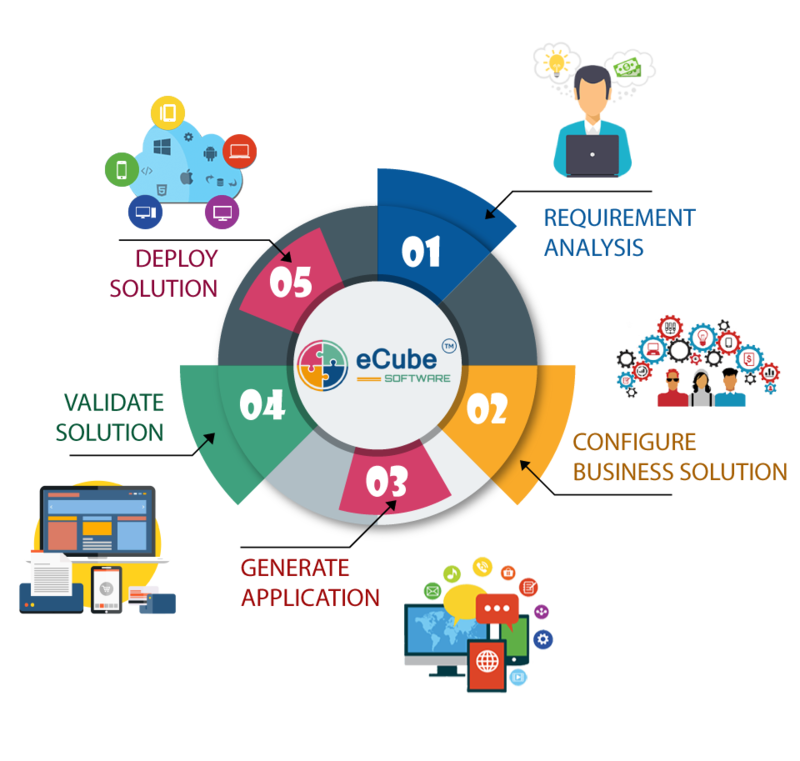 eCube solution builds feature-rich enterprise level business applications that are easy to customize and ready to deploy without any need for programming. 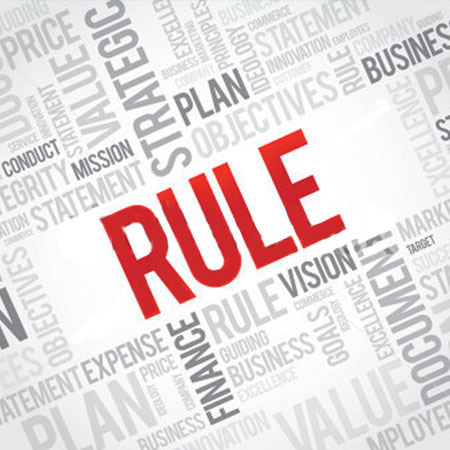 The user needs to define business rules and configure the application by just one click, it will generate a complete application with .NET classes and database. 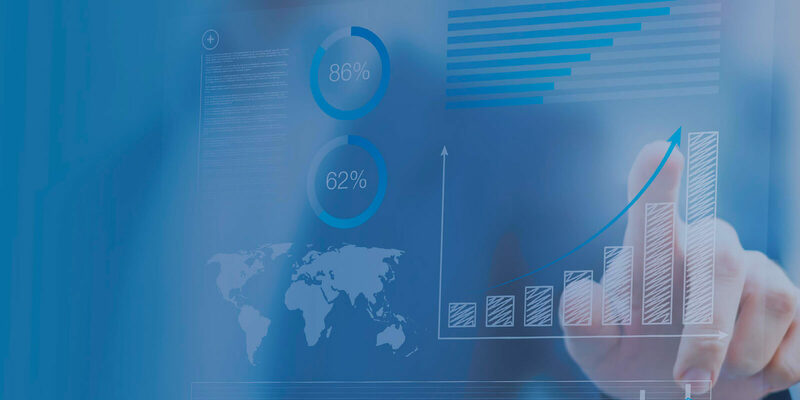 eCube Software comes with dynamic reports allowing you to create visualizations made using charts, graphs, summary controls, pie charts etc. 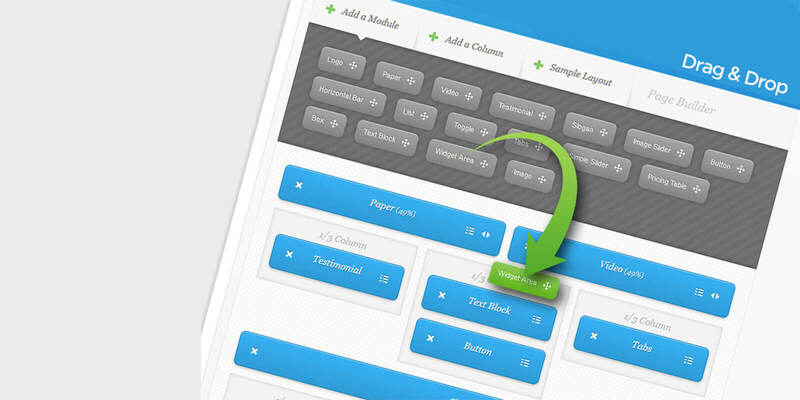 Rule builder allows your app forms to work as per your logic. Pre-set conditions, visibility and data collection aspects of the app form change as per your instruction. 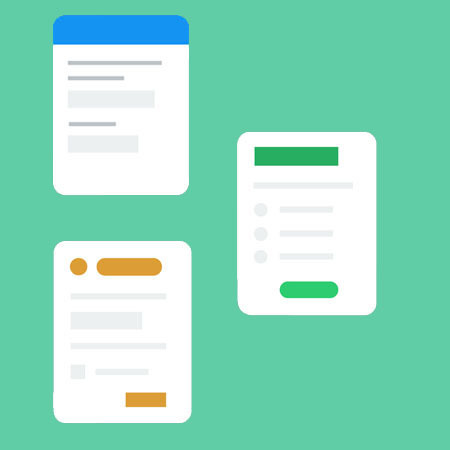 Templates will enable you to understand the best way to use your application forms. Predefined application templates are present according to the business case. 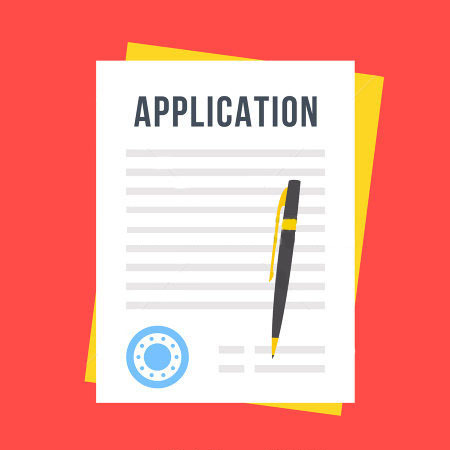 Theme designer comes with excellent features and a wide range of options to enable you to decide the color and style of your application forms and make them look beautiful. 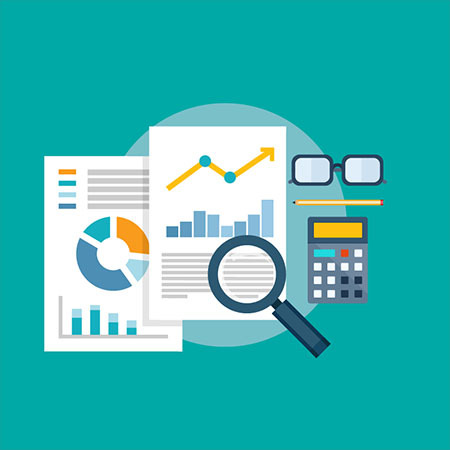 Data Analytics comes with reporting on the performance of your form itself. 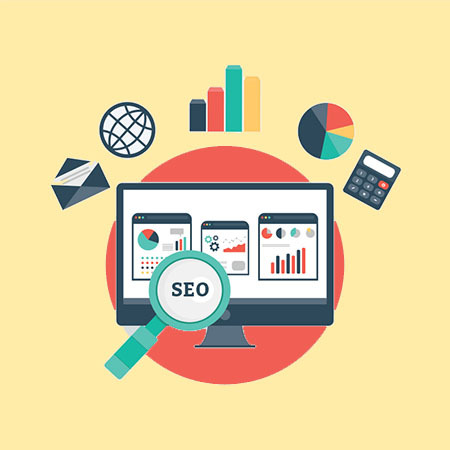 It will give the complete information how many users are visiting your app forms, conversion rate. 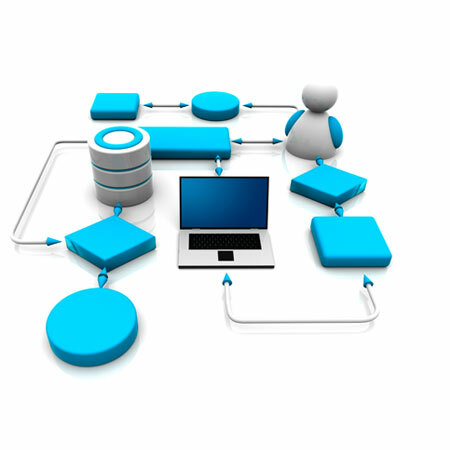 Integration framework will help to communicate to different system extract and update information from multiple systems. Security Framework provides all solution authentication function like role based security, user groups. 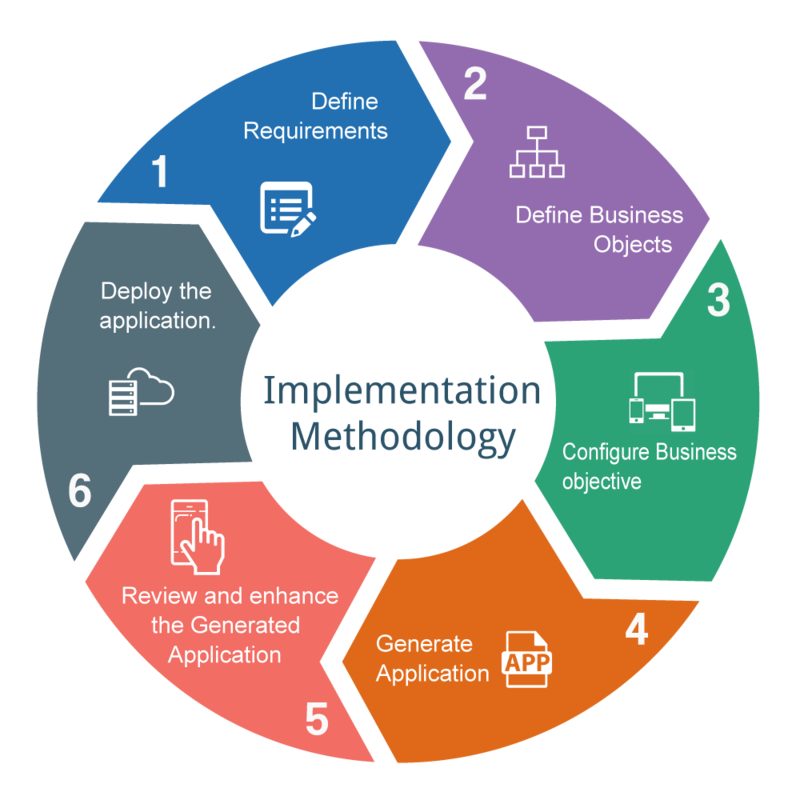 Business process framework provides intelligent functions to automate the approval workflows, notifications, reminders. 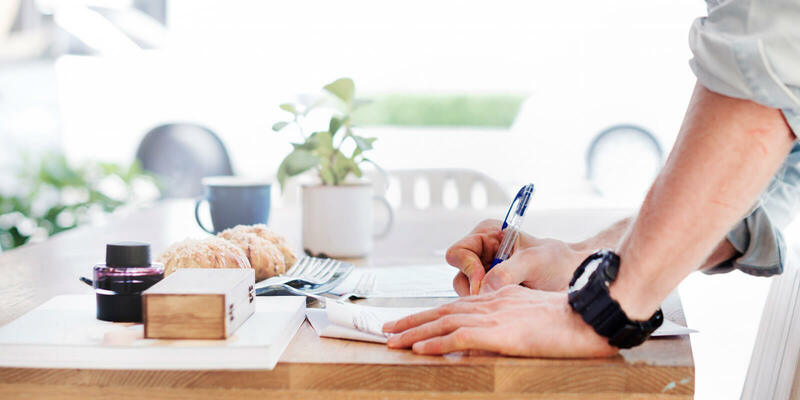 Identify the business requirement according to the business need and prepare the requirement specification. 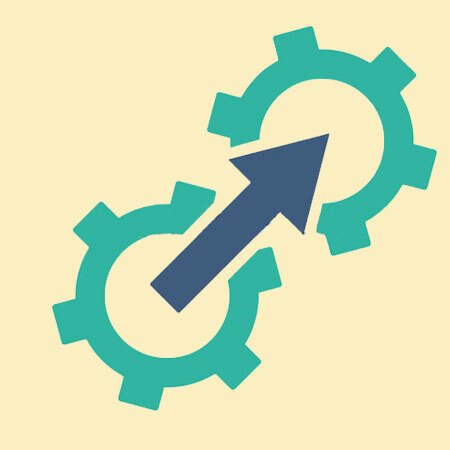 Update the Application interface, Validate and enhance functions as per the business requirements. The generated web application will work independently without any dependency on the eCube designer. According to the system requirements, design the data model and entity relationships. Configure the solution based on the defined entity relationships model using an eCube designer. Using the eCube designer validate the configurations and generate the application. Fast track web application development. Reduce application development cost and time. Providing quick prototype for analyzing a better understanding of system requirements. Delivered application follows standard 3 Tier architecture and easy to maintain. The eCube engine can generate web service layer for all business operations. 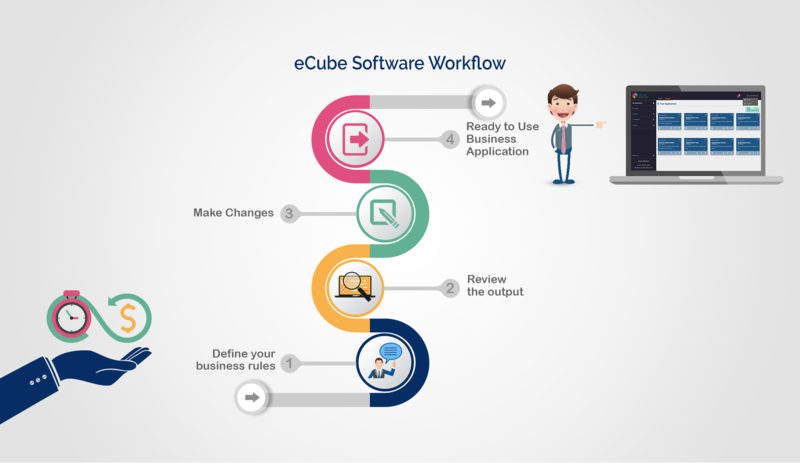 eCube software architecture designed using the state of art technology framework. 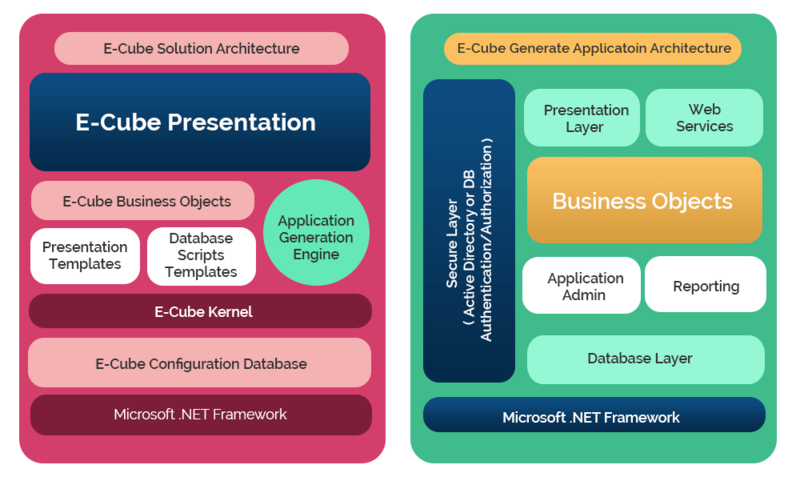 The eCube solution is a 3-tier architecture contains database layer, business layer and presentation layer. Complete solution framework we have developed using Microsoft MVC framework, HTML5, Bootstrap, jQuery. We are using NHibernate framework to work our solution with any standard database platform. 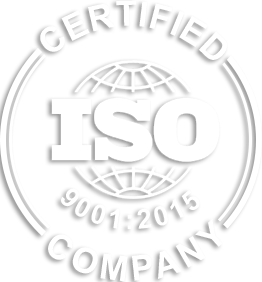 The complete solution we have classified in two major components. One is the designer interface and another one is solution interface. Please refer the diagram for details components and communication. 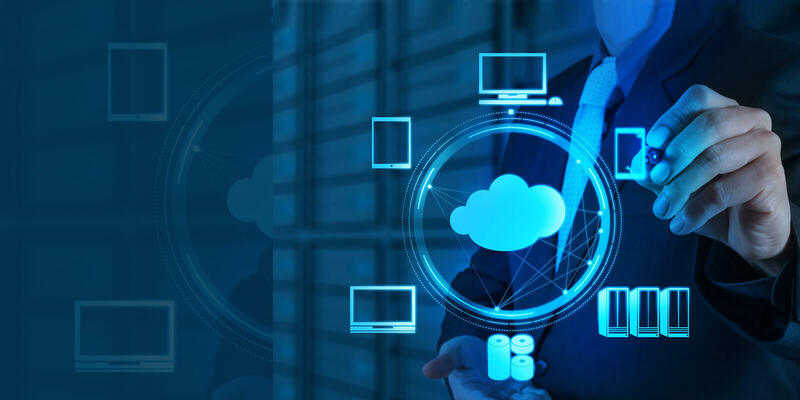 This solution design provides a lot of flexibility to build feature rich business applications as per the market demand. 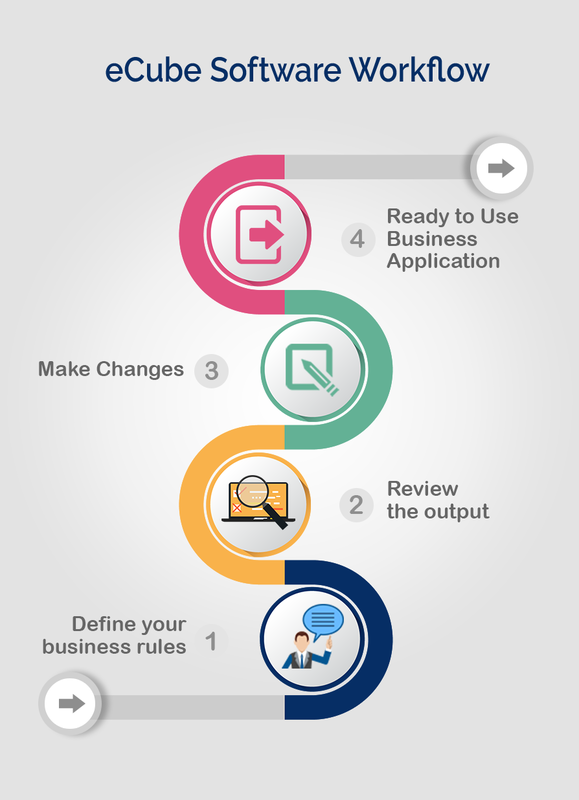 Ready to create business applications?